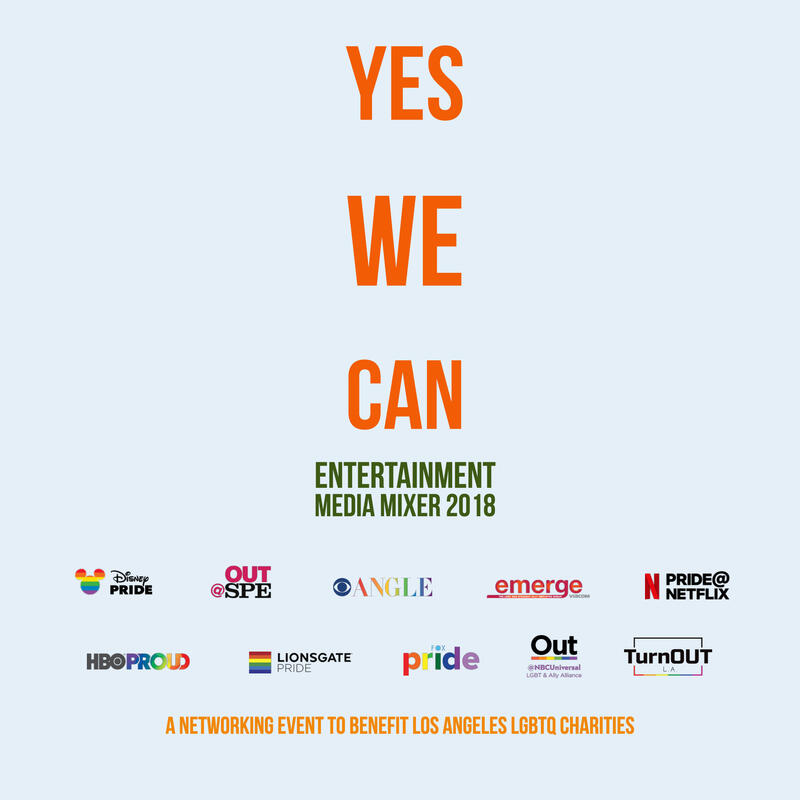 We've rebooted our annual networking event this year to benefit Los Angeles LGBT charities. During the evening, we'll showcase these organizations that are making a difference in the Southland. We welcome you to check them out and get involved. On the day of event, we'll re-send you a fast pass "ticket" to help speed check in. One last thing, we're thrilled to say we're at capacity for this event. It will be awesome but we can only accommodate ticketed guests. If you are no longer able to attend, please let us know so we can clear guests on the waitlist.